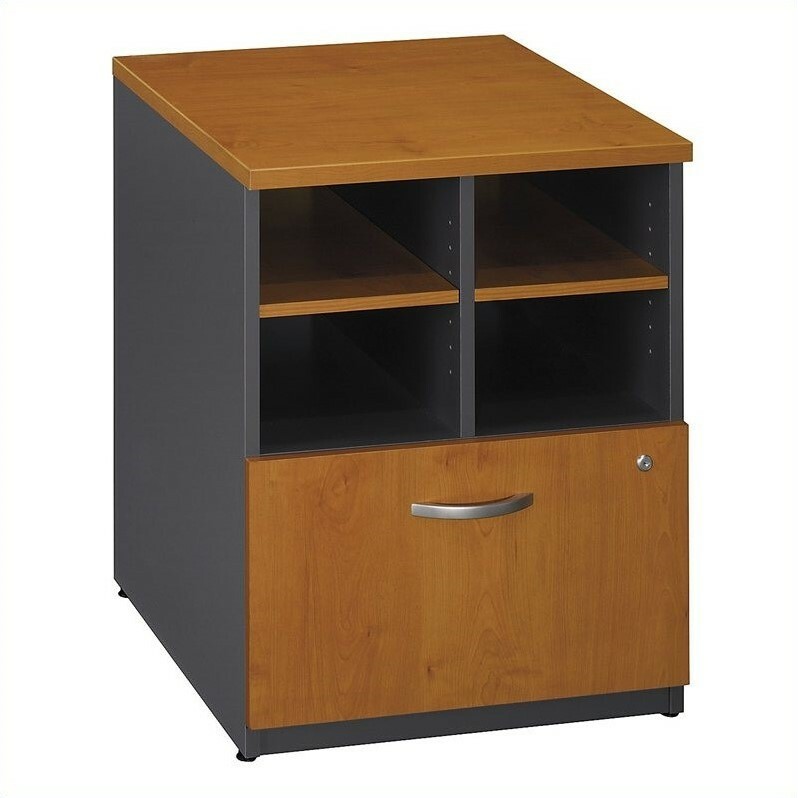 Bush Business Furniture 30H 2 Shelf Bookcase in Natural Cherry - in stock! 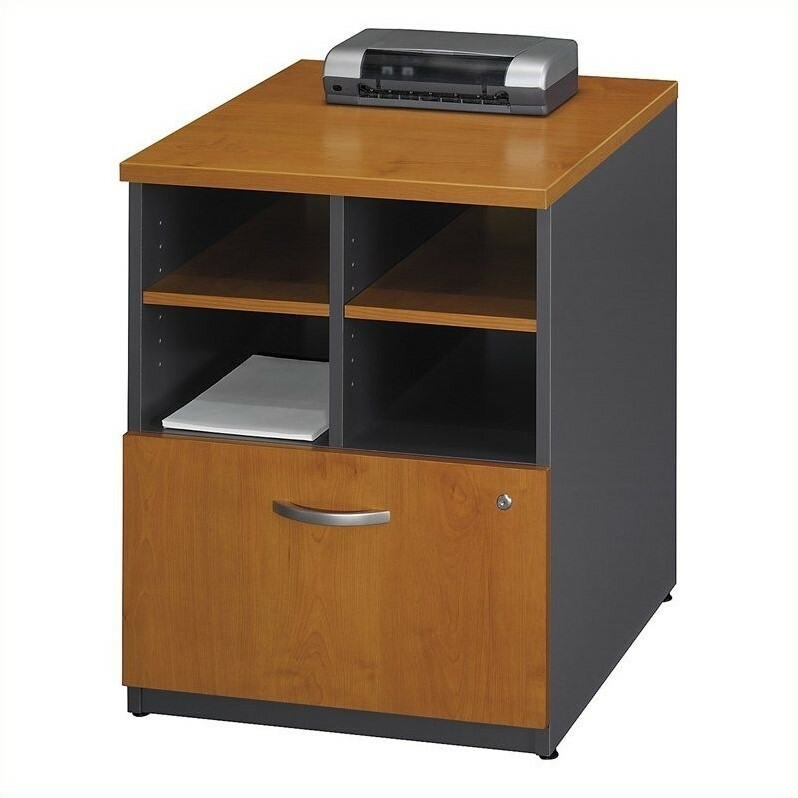 Expand your office storage space with the BBF Series C 24"W Piler/Filer. 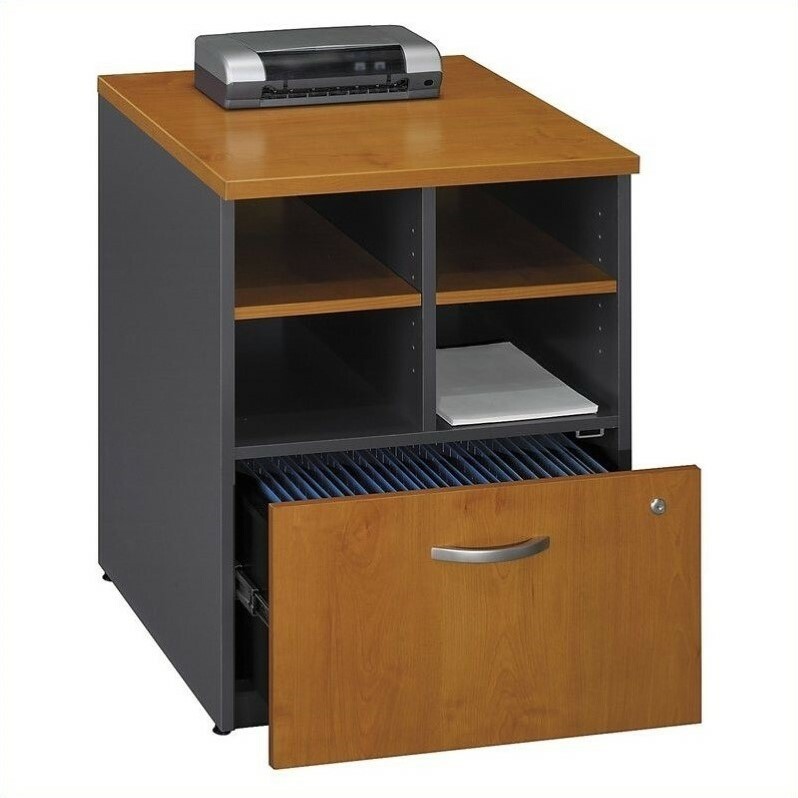 This stylish storage unit offers two open storage areas with two adjustable shelves, plus a locking lateral file drawer that accommodates letter, legal or A4 files. A 1" thick Work Surface of durable thermally fused laminate resists scratches and stains. 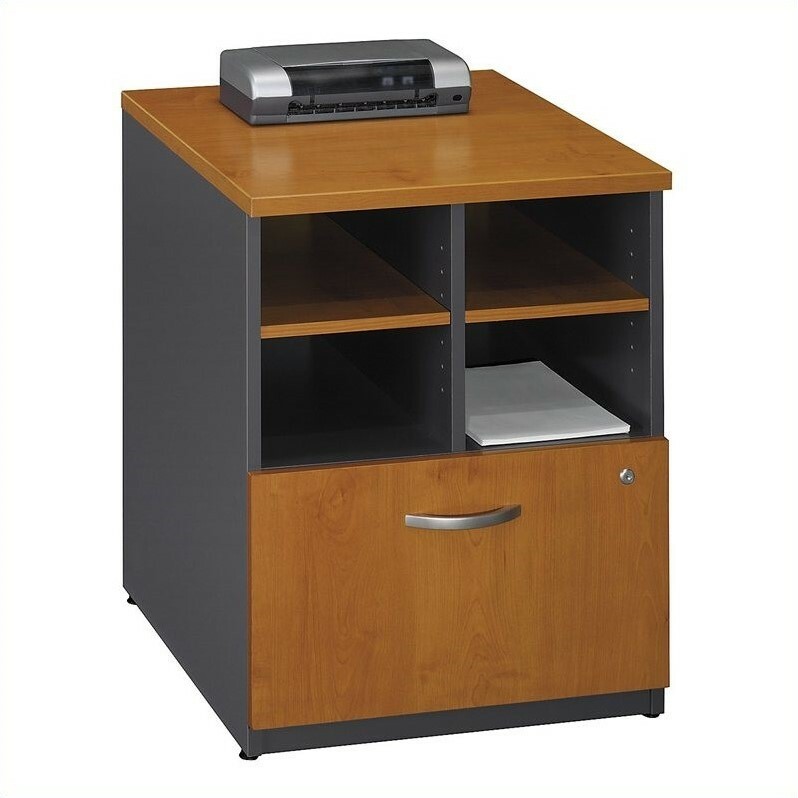 The Piler/Filer is desk height for side-by-side configurations, and accommodates the Series C 24"W Hutch, a grommet in the back panel for wire access and adjustable leveling glides add to the convenience of this Series C 24"W Piler/Filer. 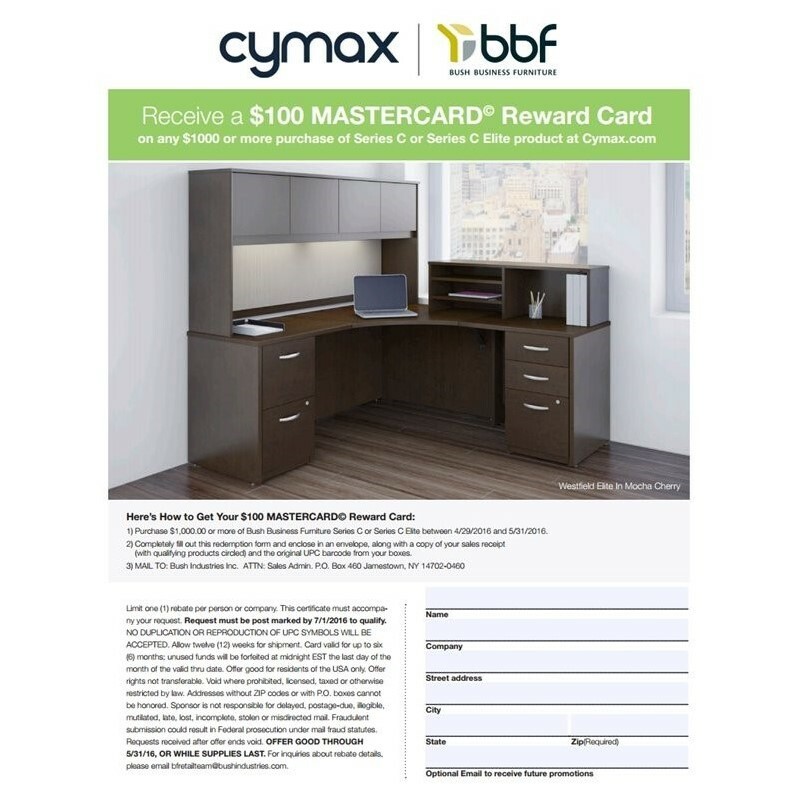 Solid construction meets ANSI/BIFMA test standards in place at time of manufacture; this product is assembled in the U.S.A. and is backed by BBF 10-Year Warranty.